Welcome to the first work week of 2016. Last year was a great one for Cedra, we have expanded from one location to two and connected with many new patients as well as clients. The new location is in Houston, TX and will be celebrating its grand opening this coming February 9th! 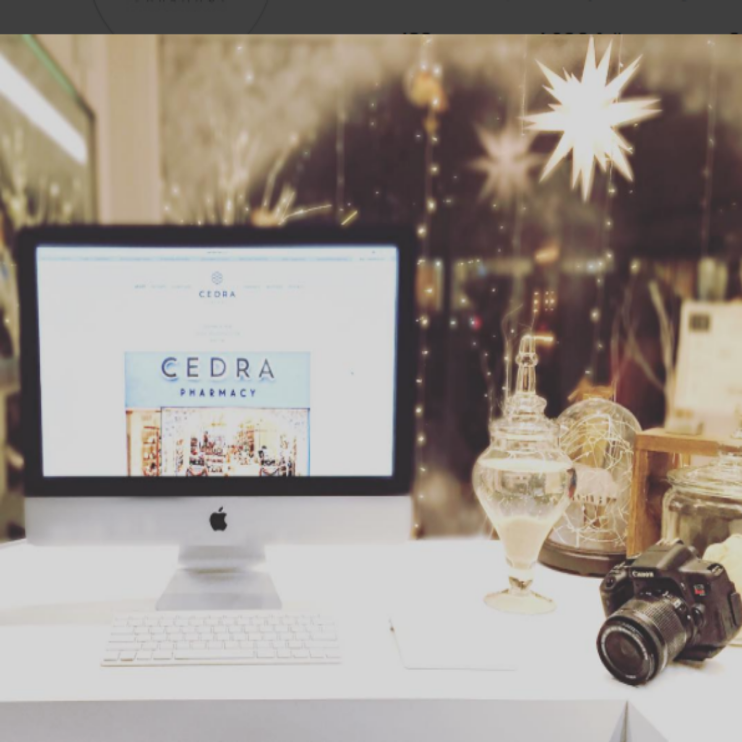 Cedra is more than just a pharmacy and boutique, it's a hybrid. What sets it apart from other stores is our customer service. We take pride in being able to give personalized attention to each person that walks through our doors. We feel it important to speak with and get to know every client before suggesting anything that they should try or purchase. Some might think that we only cater to certain demographics but this is not the case. We accept all major insurances and welcome anyone whom we can assist. We want to offer an upscale experience to a variety of people. We have products of all different price ranges and believe that we can help you can find anything to suit your needs perfectly. Be ready to see Cedra in a whole new light in 2016. We are working hard to be bigger and better in order to provide you with the best services and products possible.